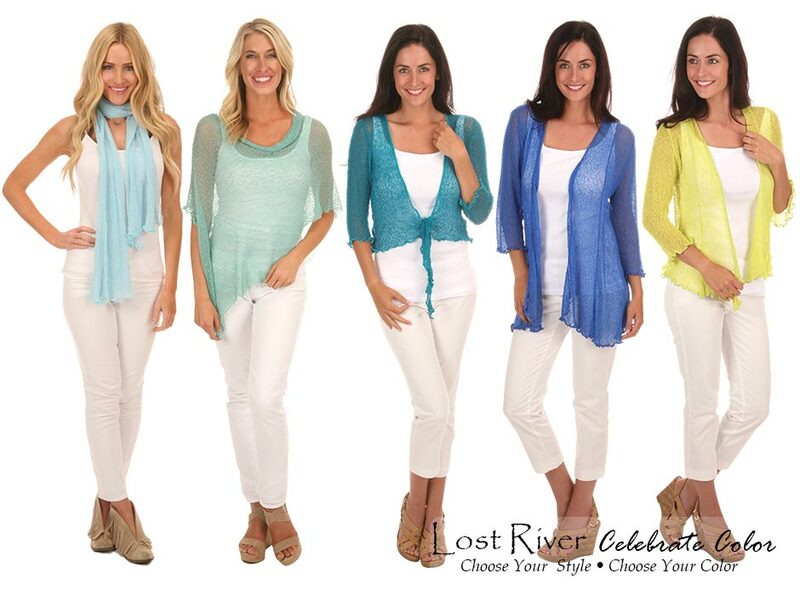 Welcome to Lost River! 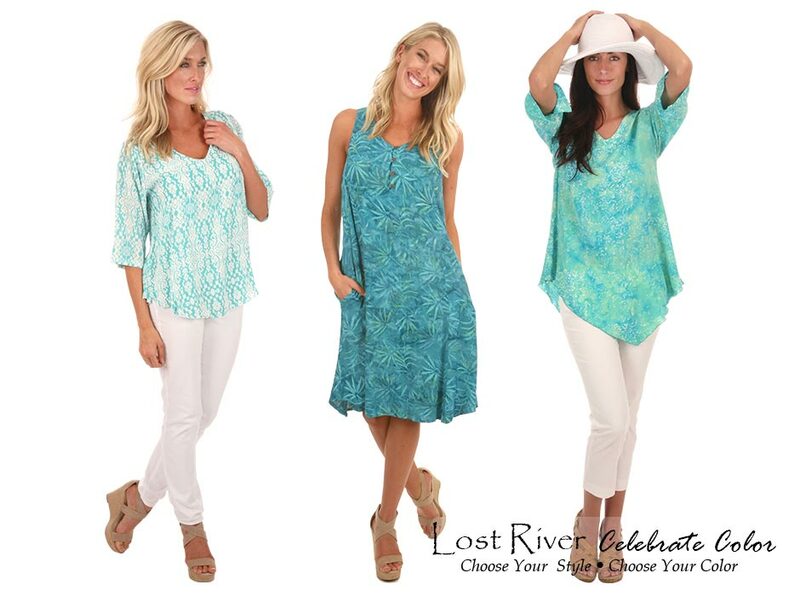 Our hand-batiked resort wear and vibrant easy-to-wear Knit/Popcorn line embodies a coastal lifestyle. 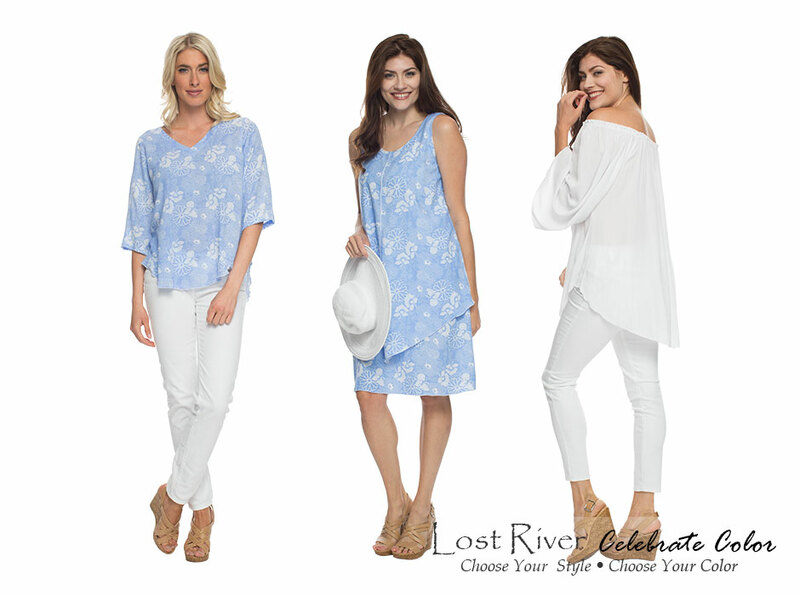 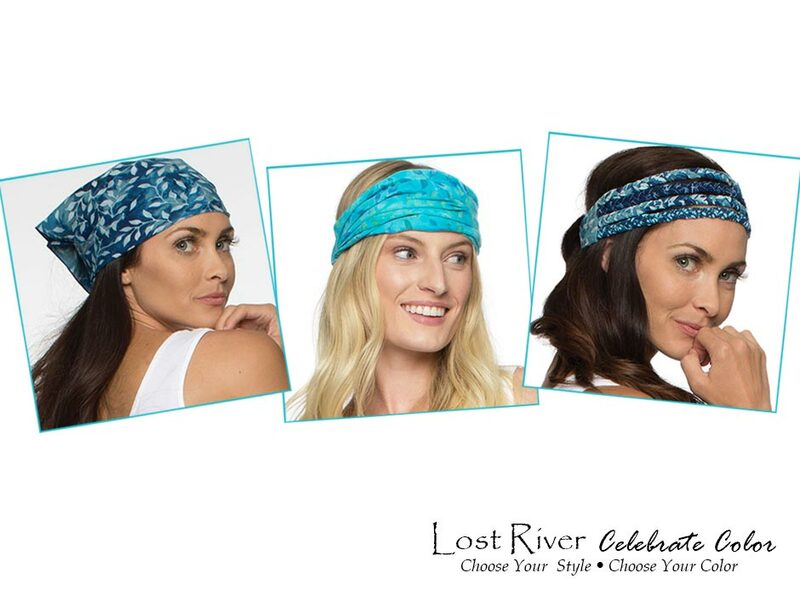 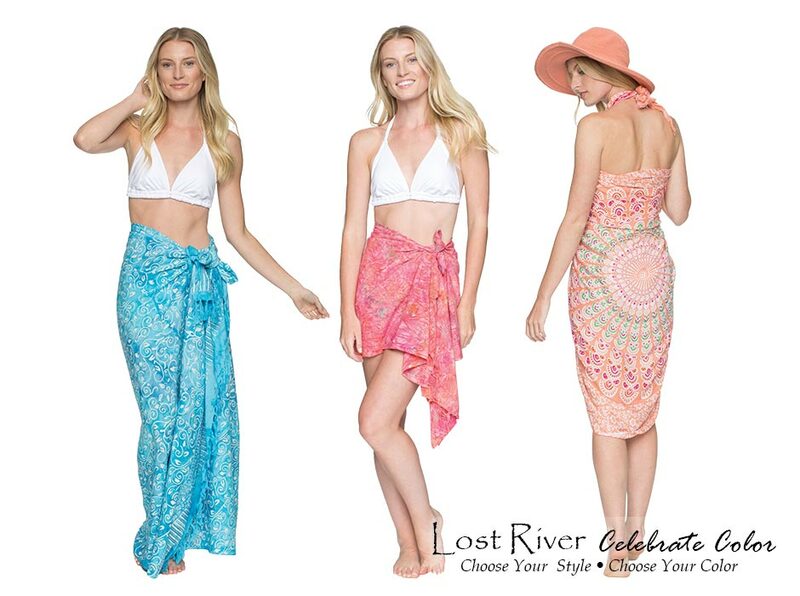 Our Lost River concept lets you create a custom boutique look using our classic batik or contemporary prints. 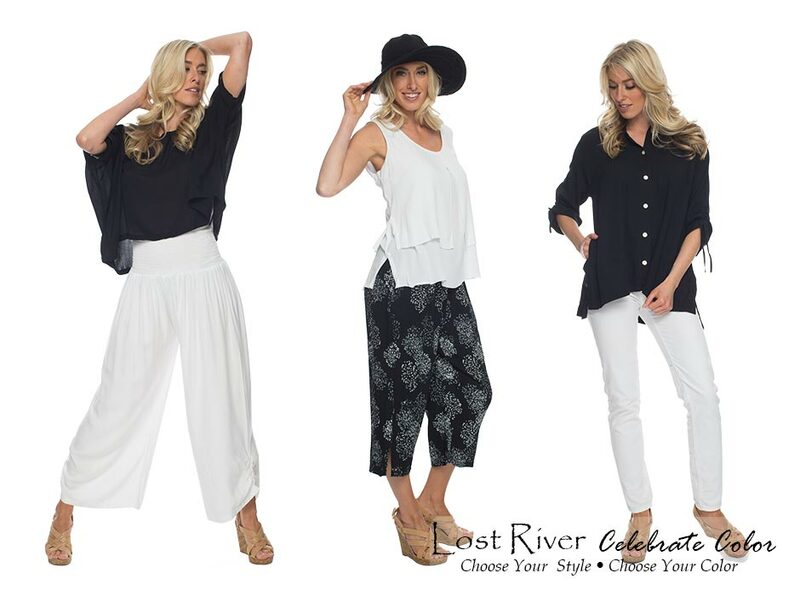 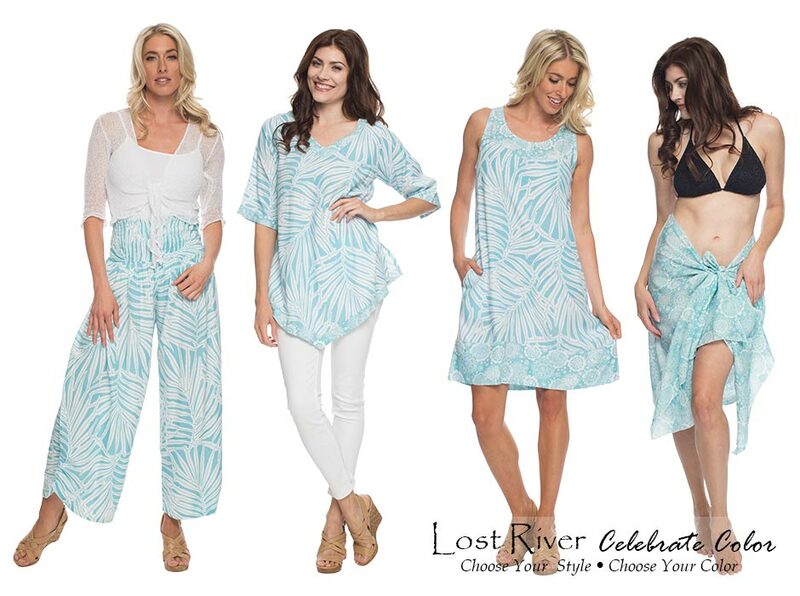 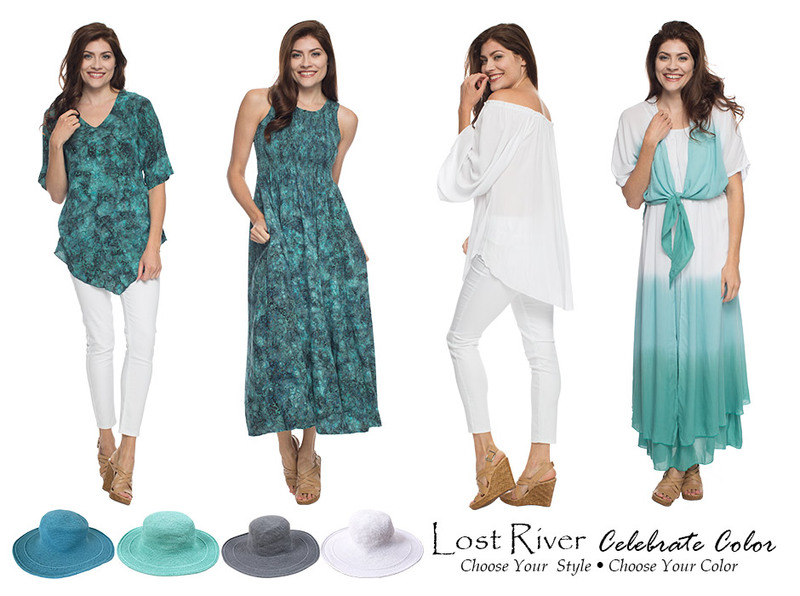 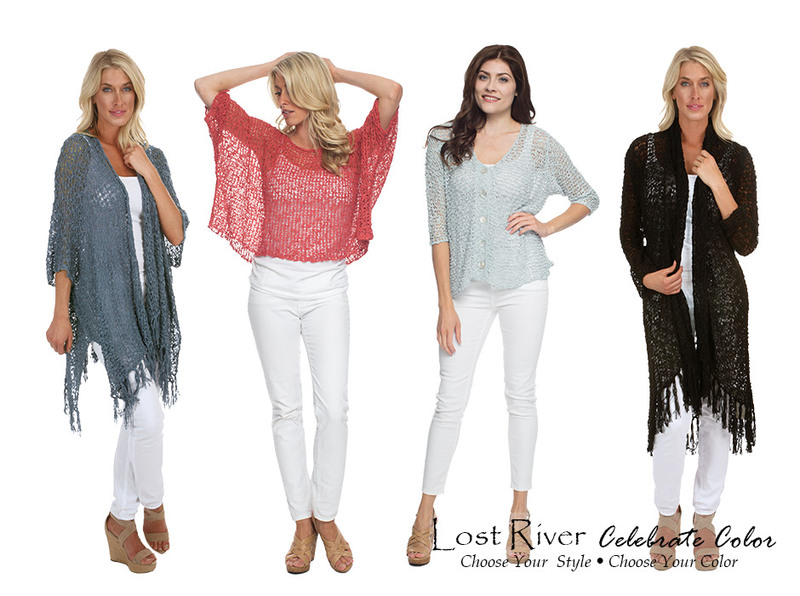 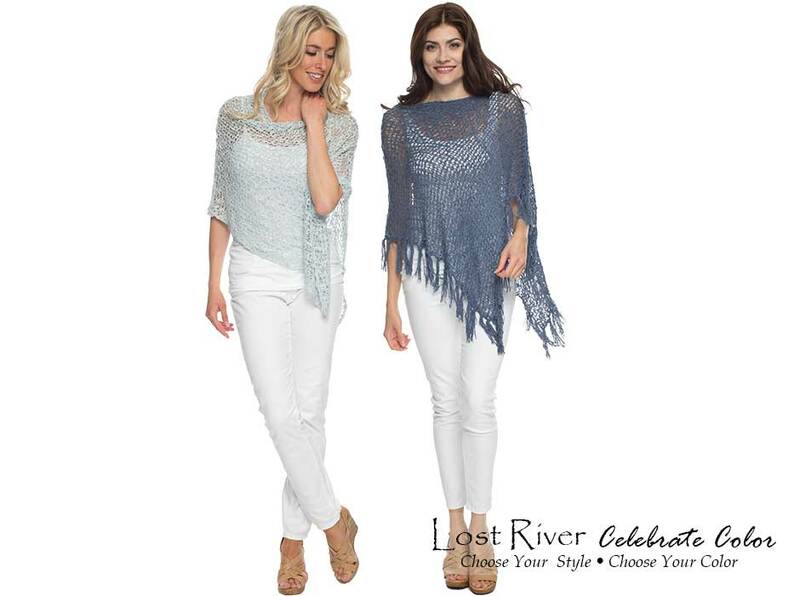 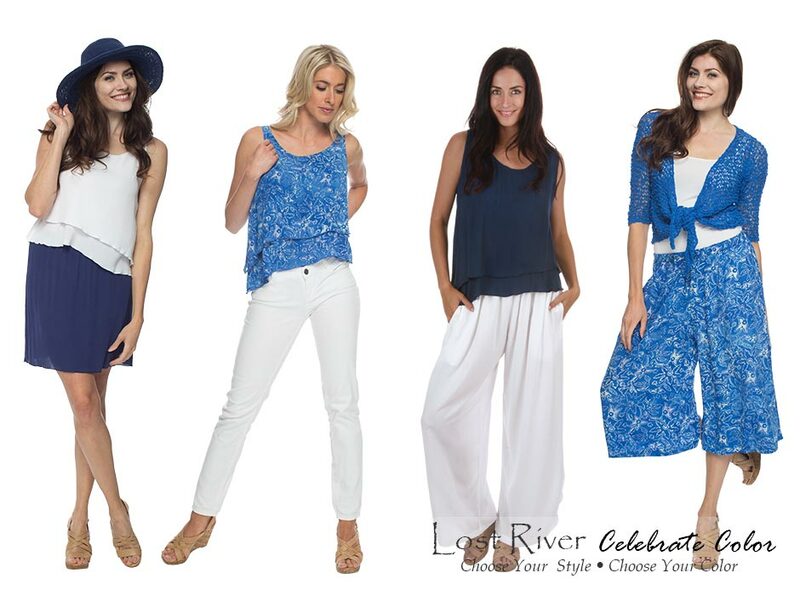 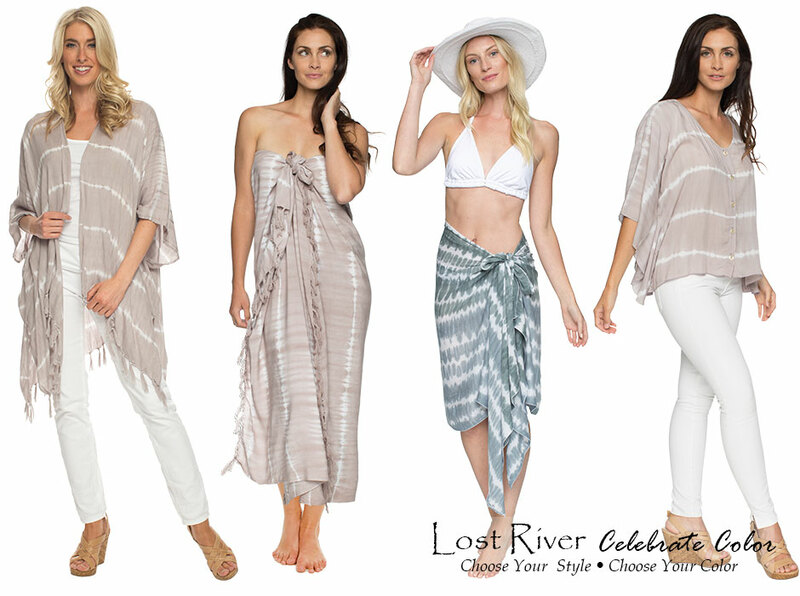 Lost River offers wholesale hand-batiked resortwear, beachwear, sarongs, popcorn knit ponchos, knit shrugs, shawls and scarves from Bali. 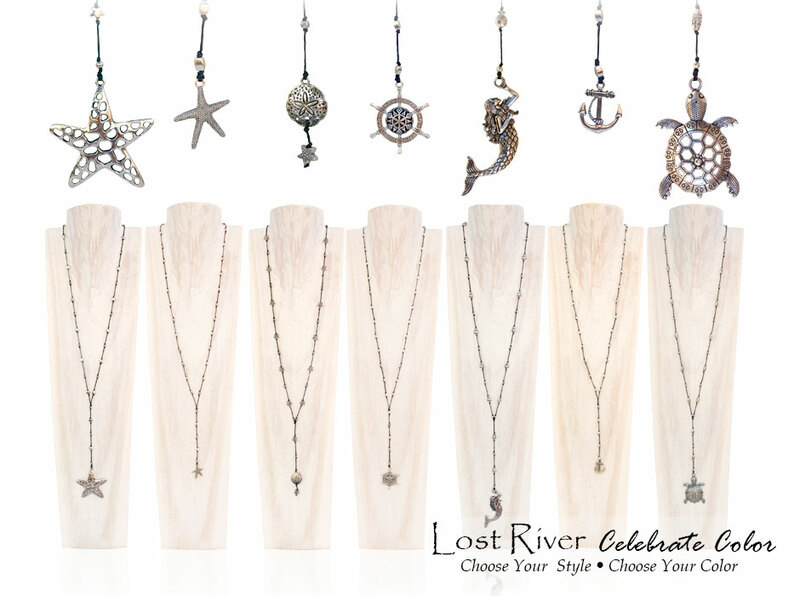 Sign up for a new account and see our popular dragonfly necklace line. 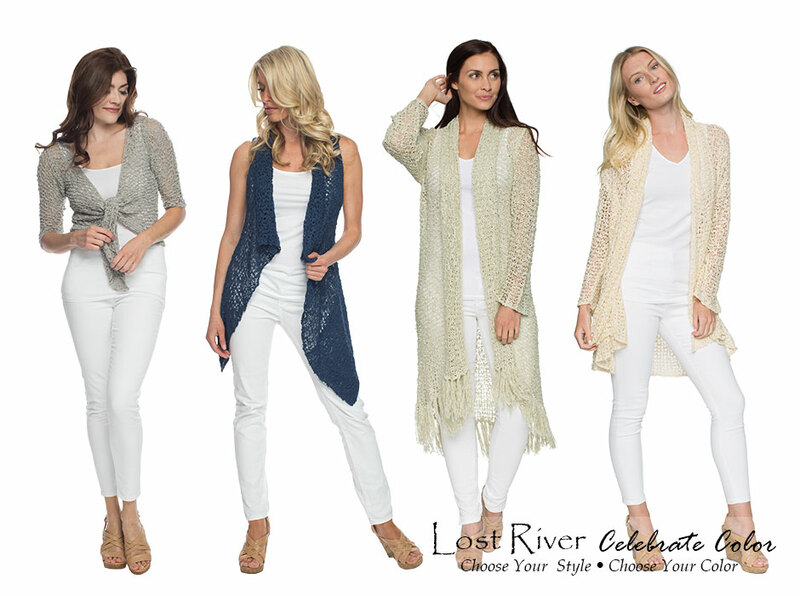 Also offering shrugs, 5-way shawls and knit cocoon wraps for baby photography in over 70 colors year round.